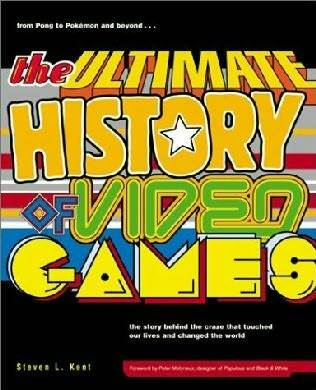 I've heard the Ultimate History of Video Games Book is quite in-depth and a great informative read on the history of the gaming industry. 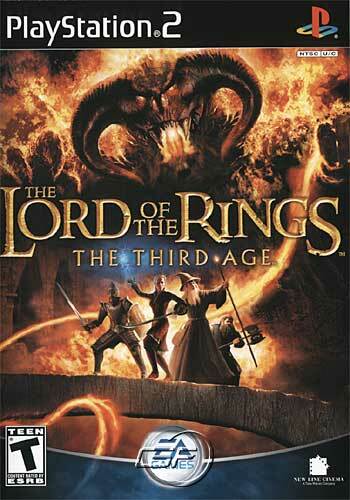 And I got Lord of the Rings: The Third Age on a suggestion here. Went and checked it out on YouTube, and I knew I had to have it. 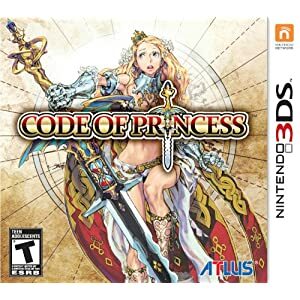 A JRPG with Western mythology and a Western art-style. Despite my intention of holding off on buying games in 2013 until after making a want list, I couldn't resist a few of the deals over at GOG. So I picked up the Ultima series, the D&D pack, and Faster Than Light for like 35 bucks. So a total of 21 games...and now that I've broken the seal, I'll probably be buying games much more quickly than I otherwise would have. I just recently finished Spec Ops a few days ago and it's a great shooter. 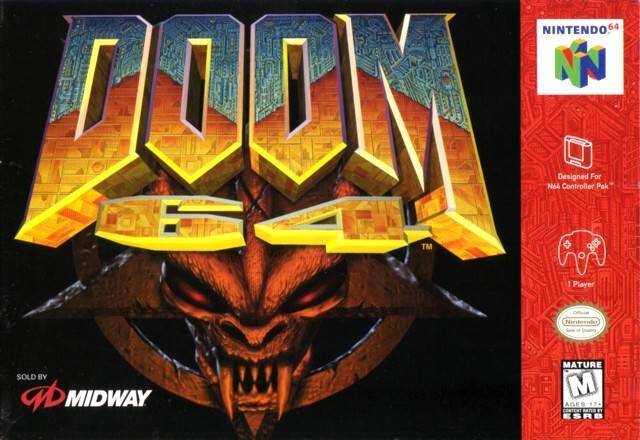 I was very impressed with it's story, characters, and the morality issues they deal with along the journey. Just won a copy of The Wonderful End of the World on galagiveaways. Pretty fun game similar to Katamari. My first games received for this year (also, remembering why I don't like to buy carts off of Amazon JJGames). I LOVE Castlevania: Circle of the Moon. I feel it's pretty underrated (as Castlevania games go). Congrats. Tell me how Sonic Advance 3 is. I loved the first Sonic Advance, but was kind of turned off by the "chase" boss battles of Advance 2. Been wanting Comix Zone for a while, and other than the "this was obviously a rental" writing on the back, the cart is in excellent condition. The manual is a little banged up and has tape along the spine, but I just consider it a bonus addition.